Strict production standards using only the finest quality materials to assure you the durability & high quality that you'll come to expect from our team. 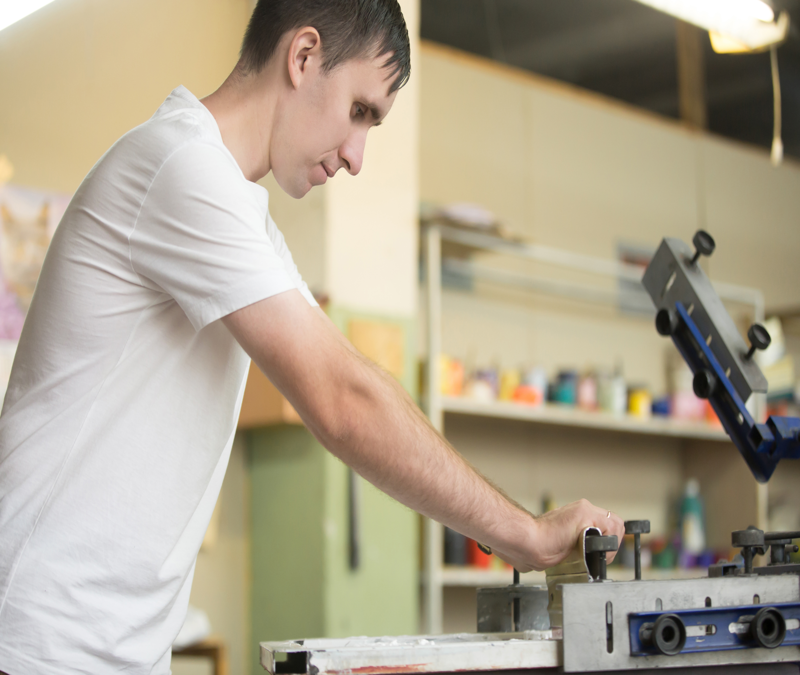 We promise to use only the best quality materials and custom tailored design and graphics. 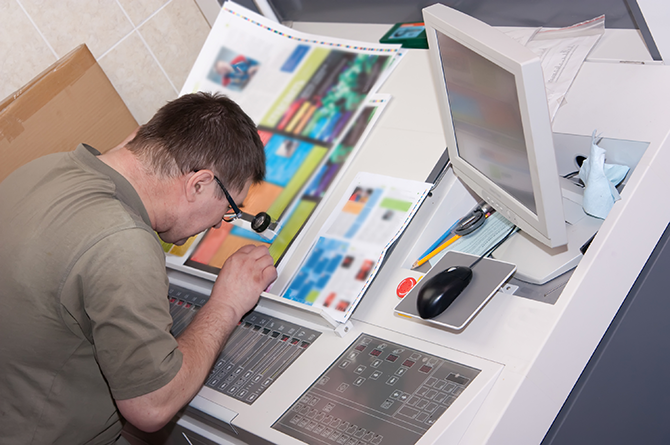 With our devoted team, you can feel at ease knowing we will deliver a remarkably printed product that will surely make an impression on clients. Because our staff is dedicated to providing our clients with a stress free and memorable experience. No business is the same, in fact the reason in why a business warrants so much success is by showing consumers what they can offer that is better than the competition. Which is why at gucoline plastic printing we don’t take the cookie cutter approach, we use only the finest quality materials and offer graphic design and printing services custom tailored to your vision. Because all businesses aren’t the same and your printing shouldn't be either. At Gucoline plastic printing, we stress the need for qaulity in every project we print. Our staff goes above & beyond to ensure total satisfaction. Because what matters to us is that you have a memorable experience when using us for your plastic printing needs. We offer fair & honest pricing for all of our services, because what matters is offering the best possible result for your project. Our staff is completely attentive to detail, every facet of a project is well planned out and precise. Give us an idea of what you want out of your plastic product and we'll create something custom tailored to your vision. Everything we offer is done in-house, this allows us to ensure superior quality with every project. Fast turn-around time when printing your plastic products so we can help you meet your dealine so you don't have to worry.